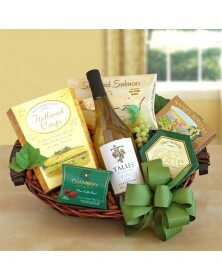 When there’s an occasion to celebrate, food’s not far behind. 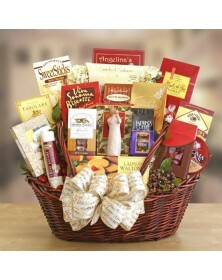 Why not enhance an event, tell someone “congratulations,” wish a happy birthday, or show appreciation with one of our food gifts? 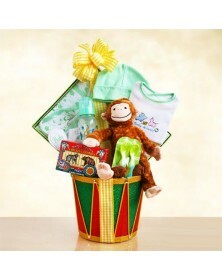 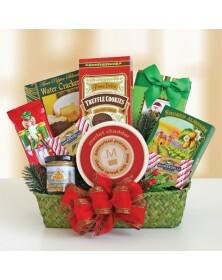 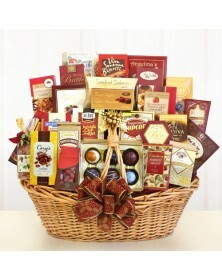 With so many possibilities, there’s a gift basket of every type for any occasion! 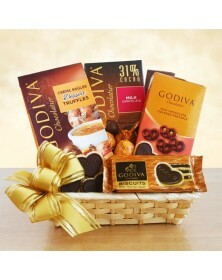 Can you pick just one? 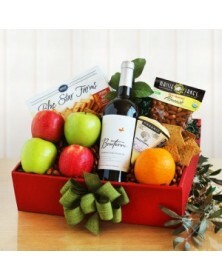 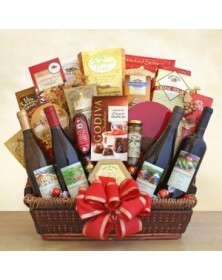 Within our varied selection are baskets with sweets, fruits, wine, gourmet foods, or various savory or sweet combinations packaged for the occasion. 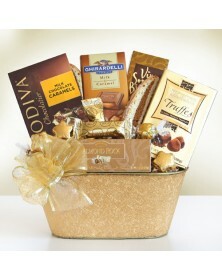 Know a birthday, anniversary, graduation, or holiday coming up? 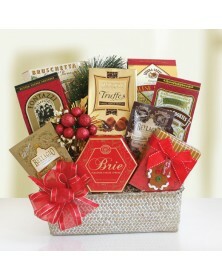 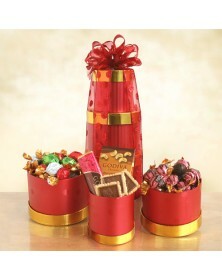 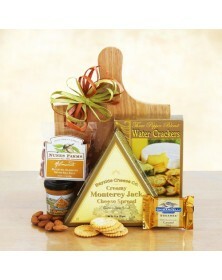 Give the recipient a sweet surprise with one of our food gifts.